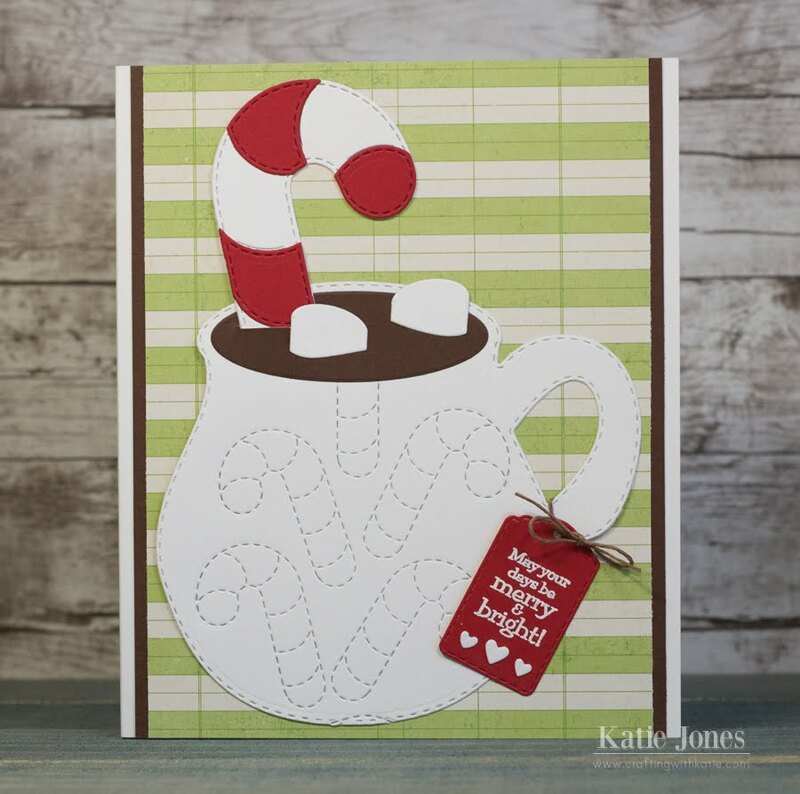 GOOD MORNING my sweet friends & welcome to our 1st day of sneaky peeks for our 72nd Edition Release! Today we are showcasing 2 new die sets! The first "Stitched Candy Cane Background" & "Sweet Candy Cane Die". These sets are SOOO PERFECT for this time of year! You can see the dies in my video below. 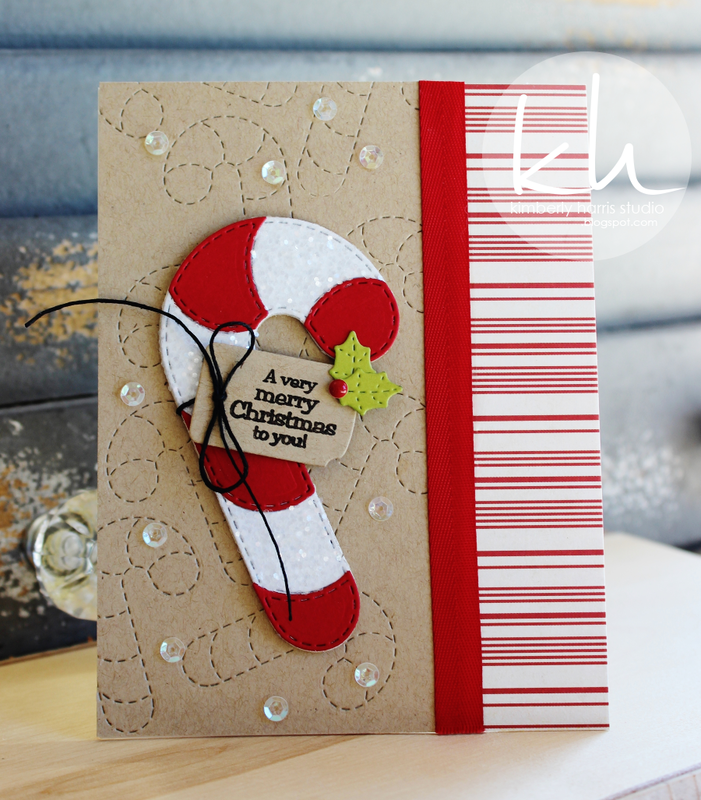 Next up, I used my new Sweet Candy Cane Die! 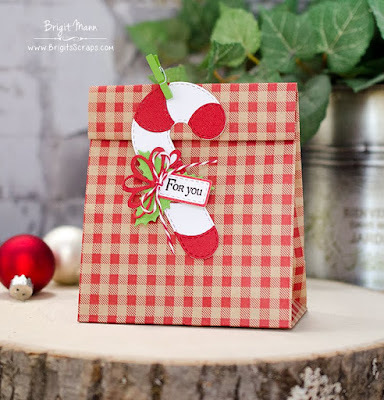 I just LOVE this die because it can be used a few different ways & it's the PERFECT size! I was trying to go for a vintage feel for this card & wanted to keep it simple! I used the sentiment from my favorite existing set Chalkboard Christmas! Good Morning Miss Emma!! OMG What a Super Sweet Sneaky Peek #1...WOW!! Your Cards are so Gorgeous and Cute!! 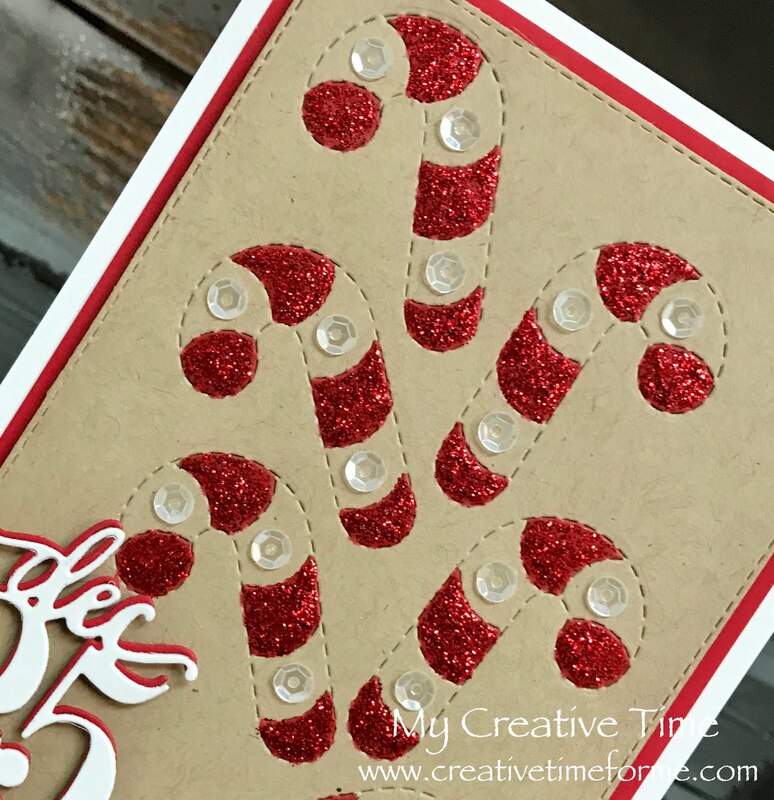 Love the ever so clever & creative ways you've used the new Candy Cane Dies...You sure started your 72nd release off in one Super Sweet way!! Your creative ideas sure make for Magnificent Cards and love how you always share how your new goodies work with all your other fab goodies we already have. You so did a Super Outstanding Creative job!! Wishing you a Tremendously Terrific Tuesday!! YOU so ROCK!! Cute cards, Emma! 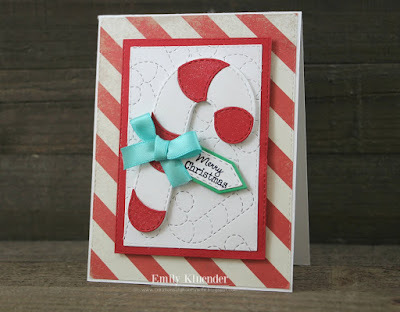 I'm loving these new candy cane dies!!! 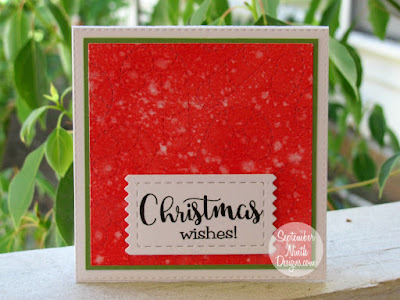 Love these dies, the creations are so cute, have a blessed and crafty day! All the ideas are so cute. I love these dies. 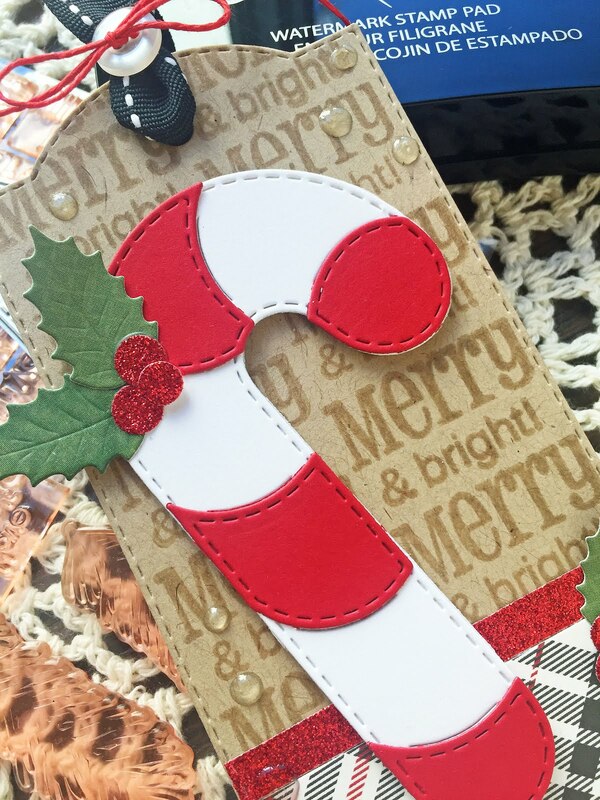 Super cute cards using these candy cane dies! Your DT did such a great job on day 1. I am loving the banner and can not wait to see what the sloth is!! 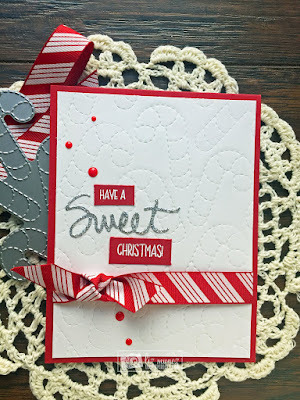 Love the super sweet dies!! !Your cards are absolutely adorable Miss Emma! These cards are amazing and I love the dies! These are just adorable....can’t wait to get them and start crafting! What a gorgeous color combo!!! I love red/white/kraft for the holiday!! Just so pretty and rustic! 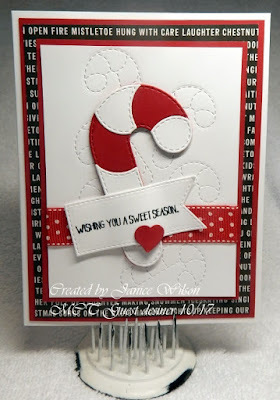 I really like this new candy cane background die!!! The design team did an amazing job using it.. I especially loved the one project where it was used on a hot chocolate mug!!! Super cute! 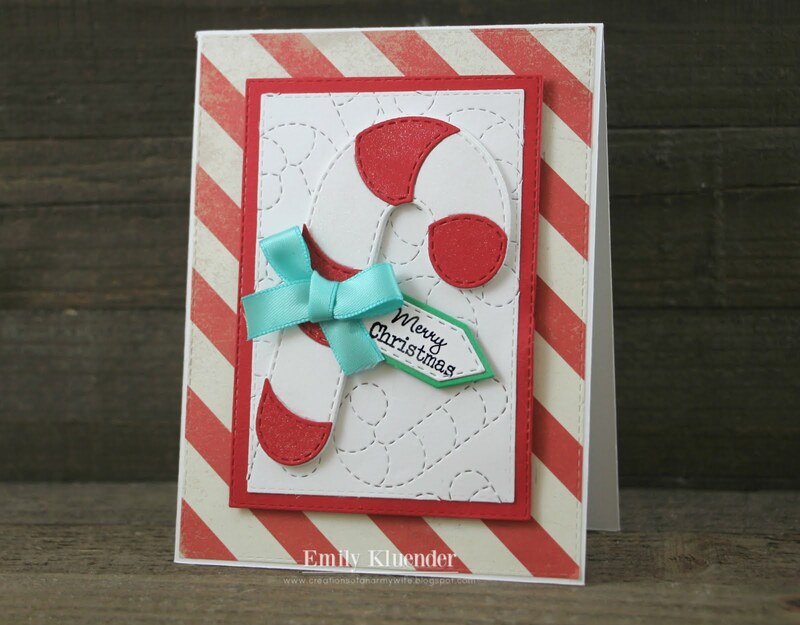 And the stand alone candy cane die is so fun! 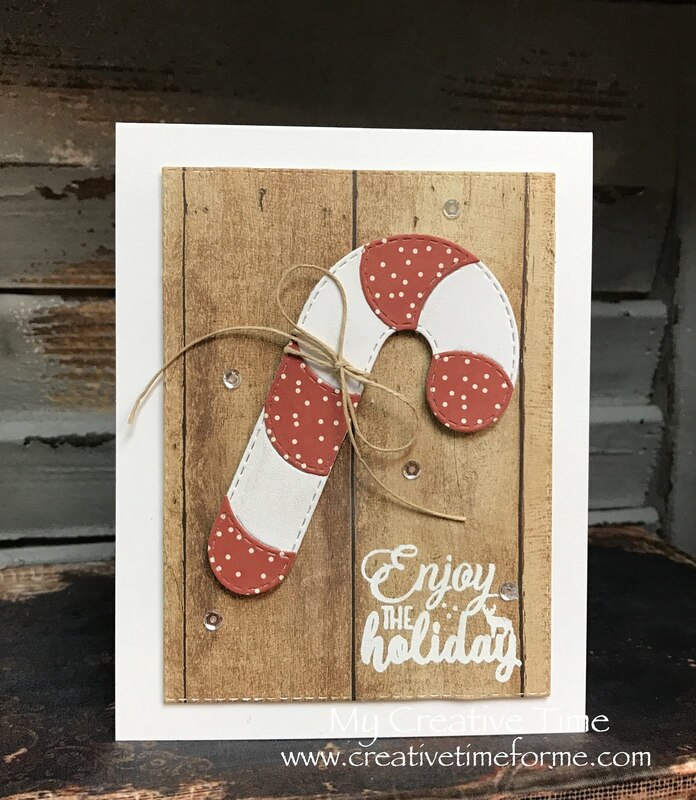 I love your beautiful vintage inspired card.. that wood grain and the twine definitely give it that vintage feel and look... you did an awesome job as did your team! Cannot wait to see what is yet to come with this release!!! OMG, how cute is that. Love all the projects. Candy canes - so cute! One of my favorite Christmas icons and I love that you add the stitching to your dies - that is what attracted me to your products! 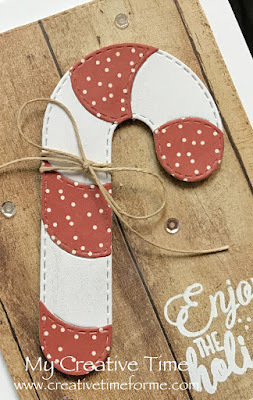 How delightfully fun are these candy cane dies! Loved your projects and the diversity between the two with one bright and glittery and the other more vintage. Beautiful! So much fun seeing what the design team came up with too! Awww..... so so sweet, these candy canes are fabulous!!!! Love, love te new background and the candy cane!!! great release!!! Loving all the amazing creations! Love the stitched canes!! You have me excited for Christmas....and we haven't even had Halloween yet! LOL!! I love the stitched canes. Can't wait to add it to my collection after seeing your fabulous projects. Love the stitched candy canes! Wow, those two sets are so cute. They will make beautiful Christmas cards. Adorable. 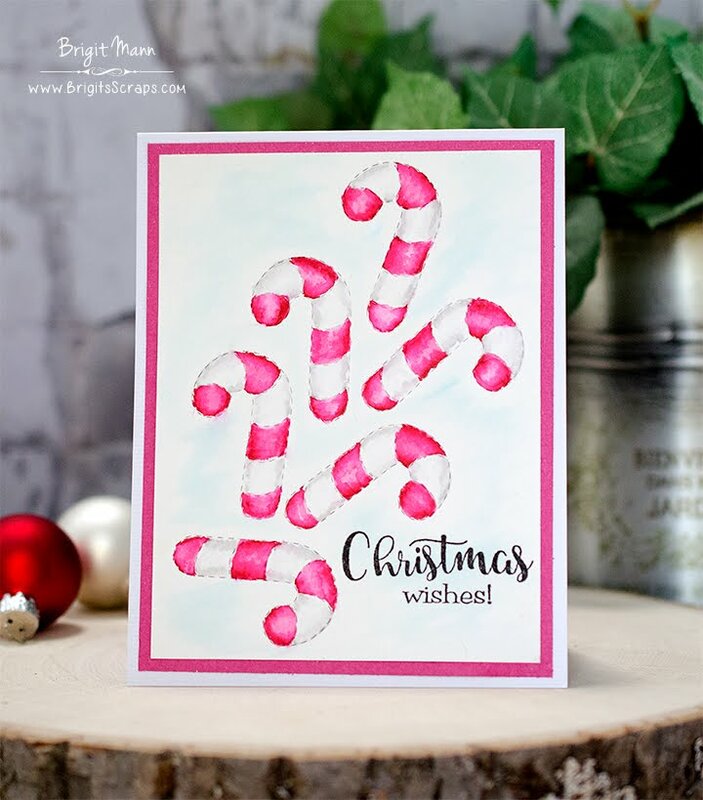 The candy canes look good enough to eat! Fabulous projects! You and your team did a sweet job showcasing the new sets. Beautiful. All the projects are just simply adorable!!! 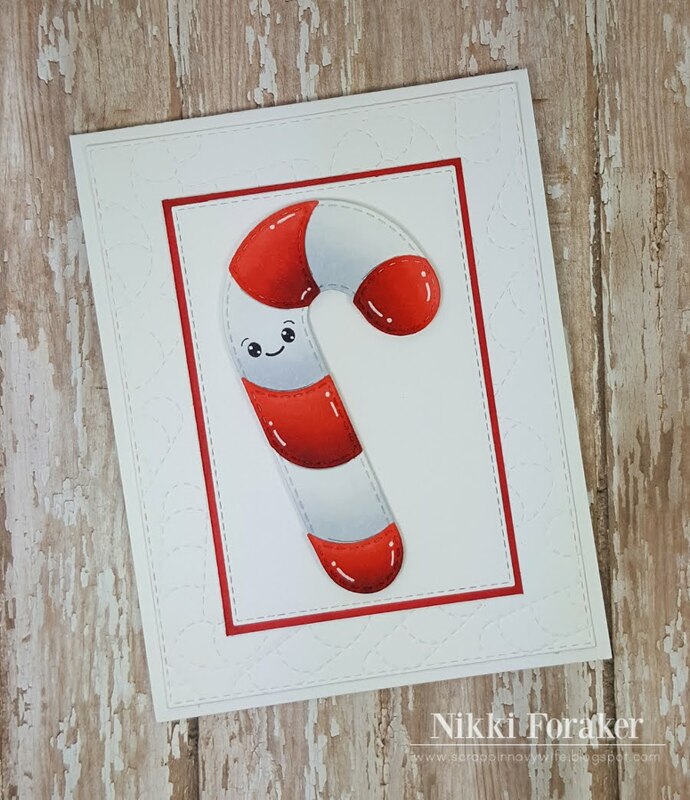 It's so nice to see a candy cane dies and the single one is the perfect size! This is a must have. Love the Candy Cane. Thanks for the fantastic ideas. 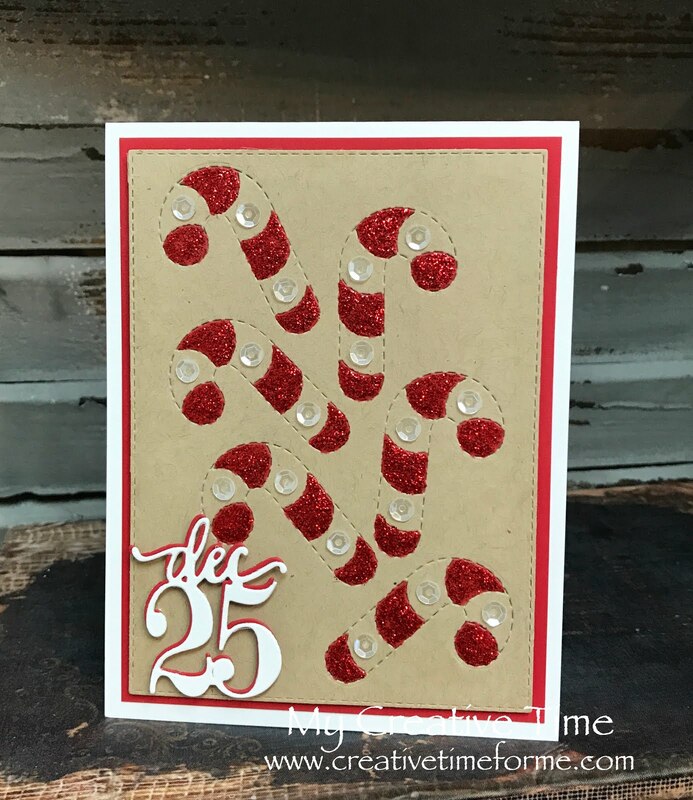 I love how you used the stickles on the candy cane. I feel it gives the card the perfect accent. Fantastic new dies Emma! I love the cards you made with them too! So pretty! Love those candy cane dies! 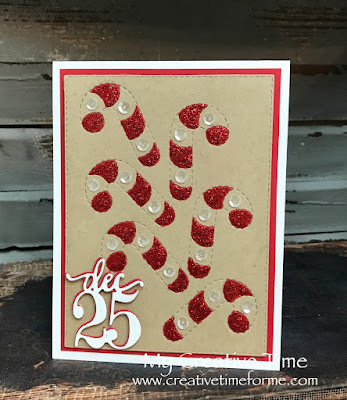 I love your Stitched Candy Cane Background card...the Stickles and Dec 25th are beautiful on it! 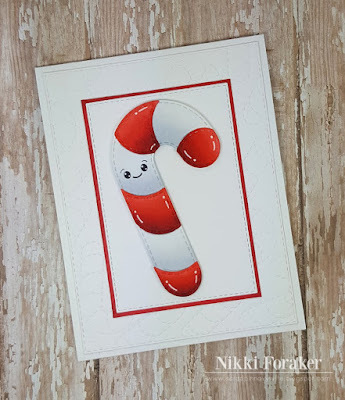 Your Candy Cane Die is sweet. I like the wood and twine...sort of manly. Amazing how many ways everyone used these two sets. Love all the fun candy cane ideas! Really cute cards!